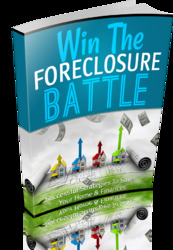 When foreclosure begins, all junior lien holders should join in the suit. 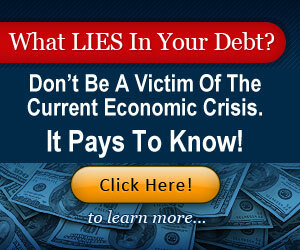 If the property sells for less than the debt, the junior lien holders can sue the mortgagor on the note. If the property sells for more than the debt, the junior lien holders are paid off out of the surplus in order of their priority, with the mortgagor receiving the balance. The purchaser of the property then receives the property free and clear of the first lien (which was foreclosed) and all liens junior to it. The only exception to this involves real estate taxes. All real estate tax liens must be paid from the foreclosure sale, or the property passes to the purchaser subject to all unpaid taxes. 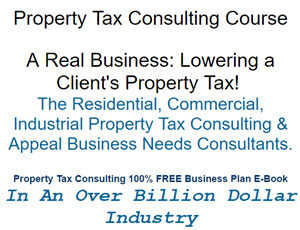 The purchaser must then pay the remaining taxes due or lose the property.